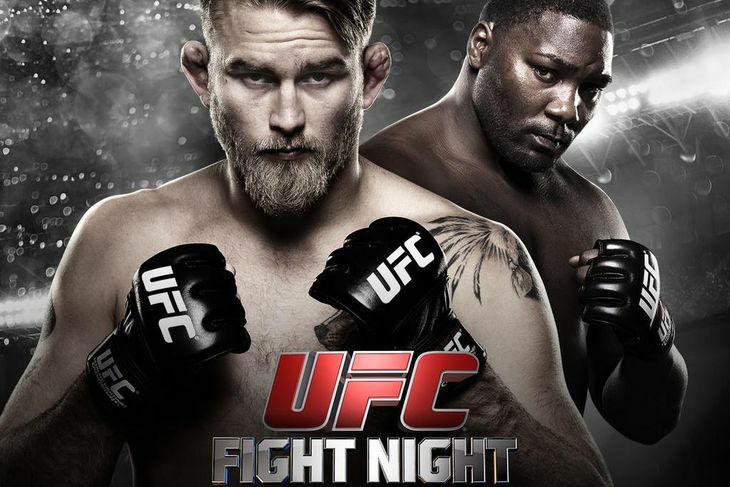 The Anthony “Rumble” Johnson win over Alexander Gustafsson Saturday night paced UFC on FOX to drawing 2.82 million viewers on the preliminary overnight ratings. It was the best overnight number for a UFC on FOX event since January 26, 2013. The UFC had a solid showing Saturday night on FOX, as based on the overnight ratings, the show headlined by Anthony “Rumble” Johnson’s win over Alexander Gustafsson did 2.82 million viewers and a 1.1 rating in the key 18-49 demo based on figures from TVbythenumbers.com. Based on the overnights, which is a preliminary rating that for FOX shows is always lower than the final number, it was the company’s largest audience in two years. The last show to beat the figure was on the same weekend, the January 26, 2013, show headlined by Demetrious Johnson vs. John Dodson for the flyweight title with Anthony Pettis vs. Donald Cerrone in a lightweight title eliminator, which did 3.3 million viewers on the overnights. The audience was up 24 percent in viewers from the December 13 show headlined by Junior Dos Santos vs. Stipe Miocic, which did 2.27 million viewers in the overnights and an 0.9 in the 18-49 demo. It’s also up from the 2.55 million for last year’s January show headlined by Benson Henderson vs. Josh Thomson.